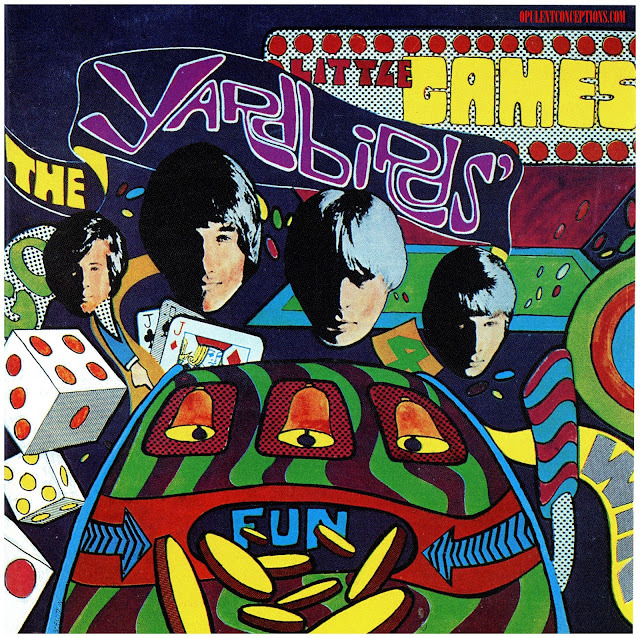 Here's a recent addition to my collection and it's a record that I've needed for some time after hearing "Cover Me Babe" on one of those 'Fading Yellow' compilations. 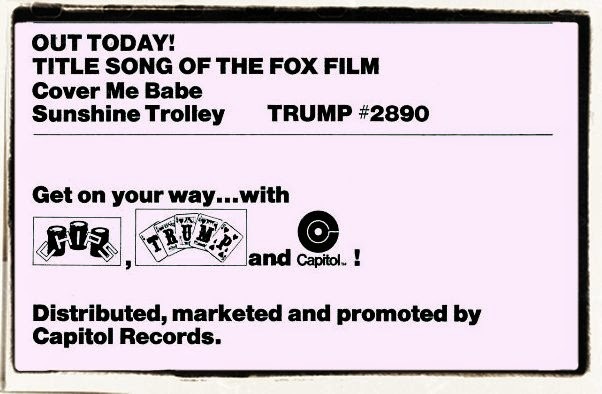 I'm not sure who The Sunshine Trolley were, they may have been a studio creation, if they were a proper group I'd guess at California State location but the Trump label indicates that the music was recorded in Memphis, so who knows! "Cover Me Babe" was written by Fred Karlin & Randy Newman and performed by Bread. 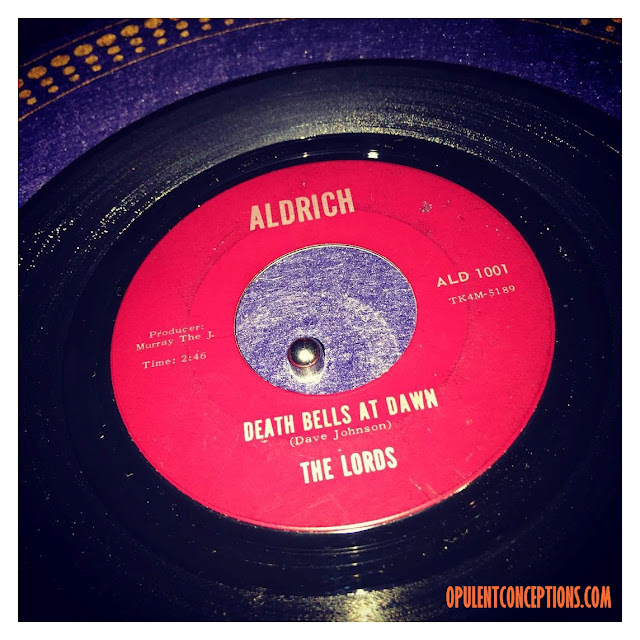 Their version can be found on the "Cover Me Babe" film soundtrack released October 1970. 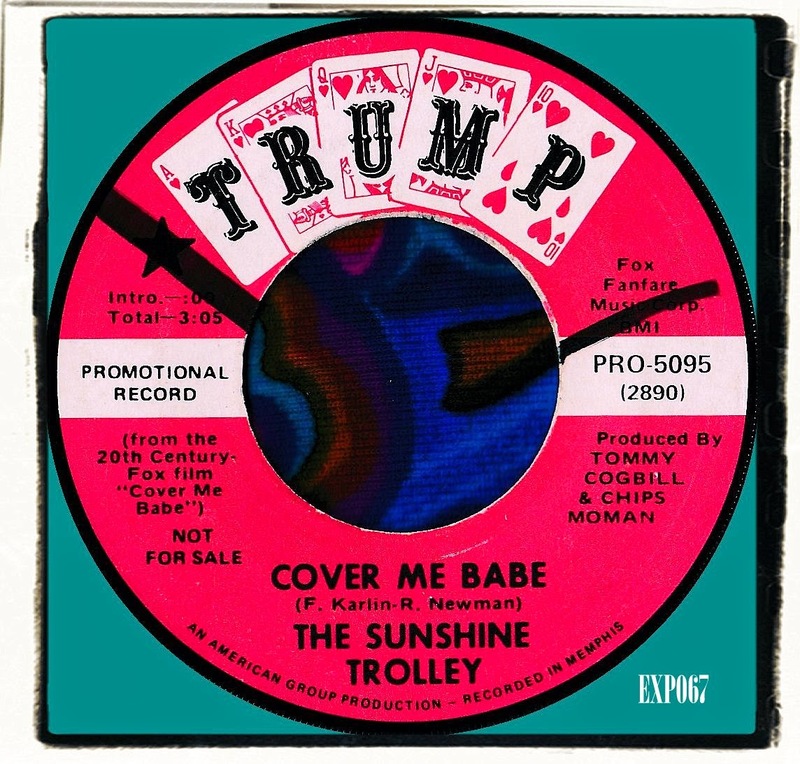 The Sunshine Trolley version got a 'special merit spotlight' in Billboard during August 1970 and why not.... because it's simply superb sunshine pop with mind melting harmonies and a melody that suggests late 60s but had a release of mid 1970.